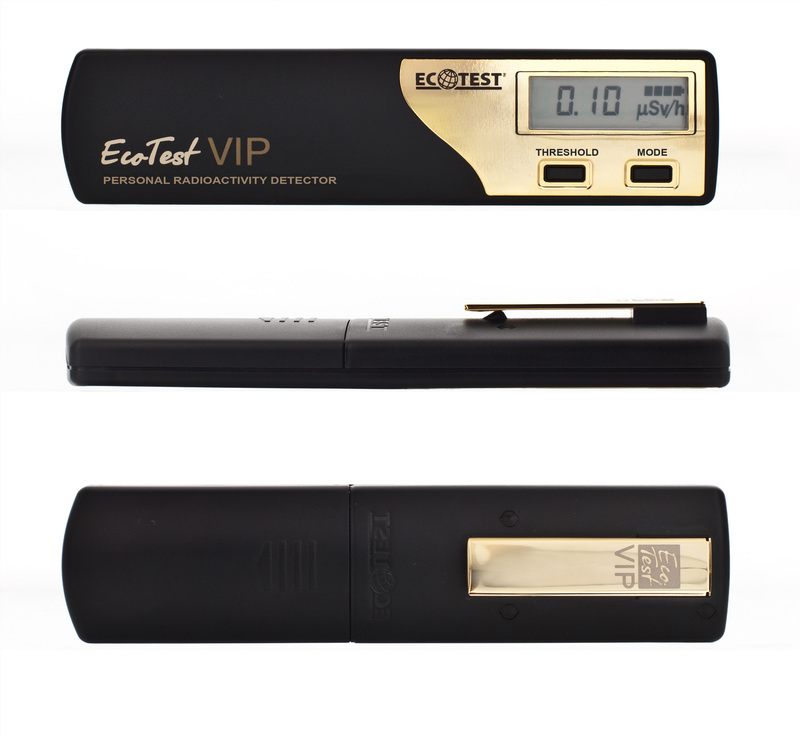 EcotestVIP – the one and only premium class dosimeter in the world. 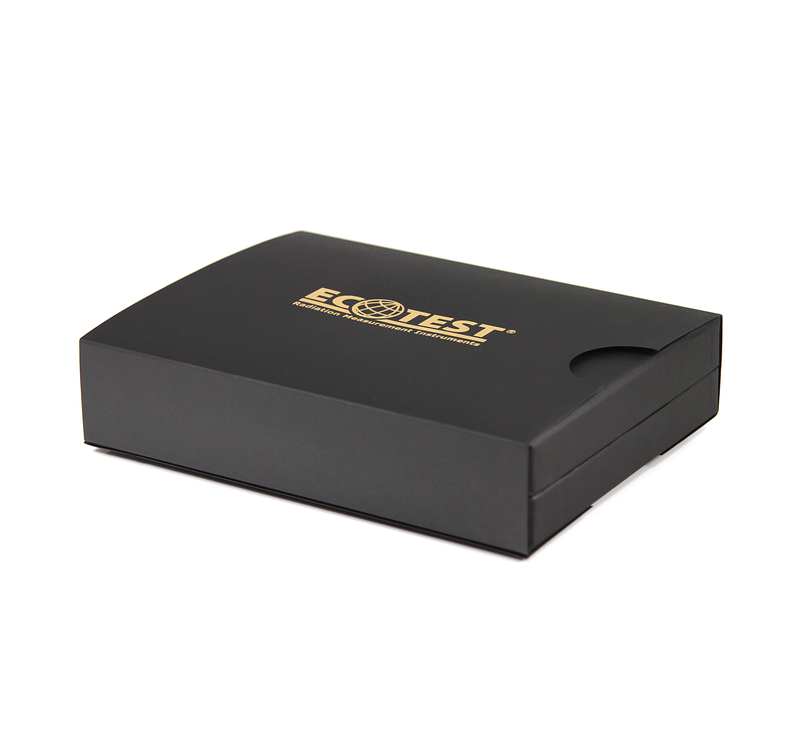 Created by the leading specialists for successful people who put hight value on their own safety. 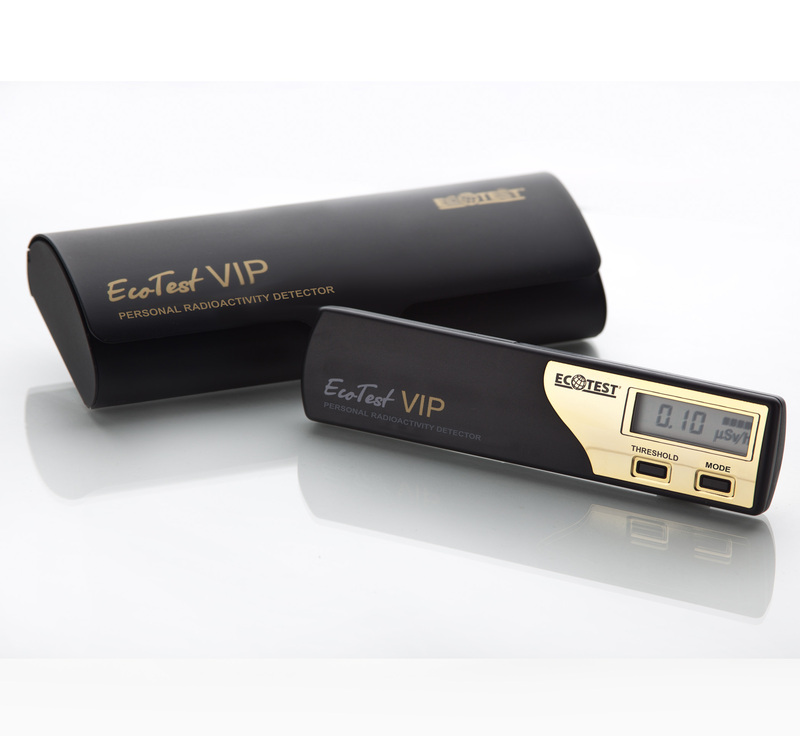 EcotestVIP is a combination of the best technical specifications and elegant design. 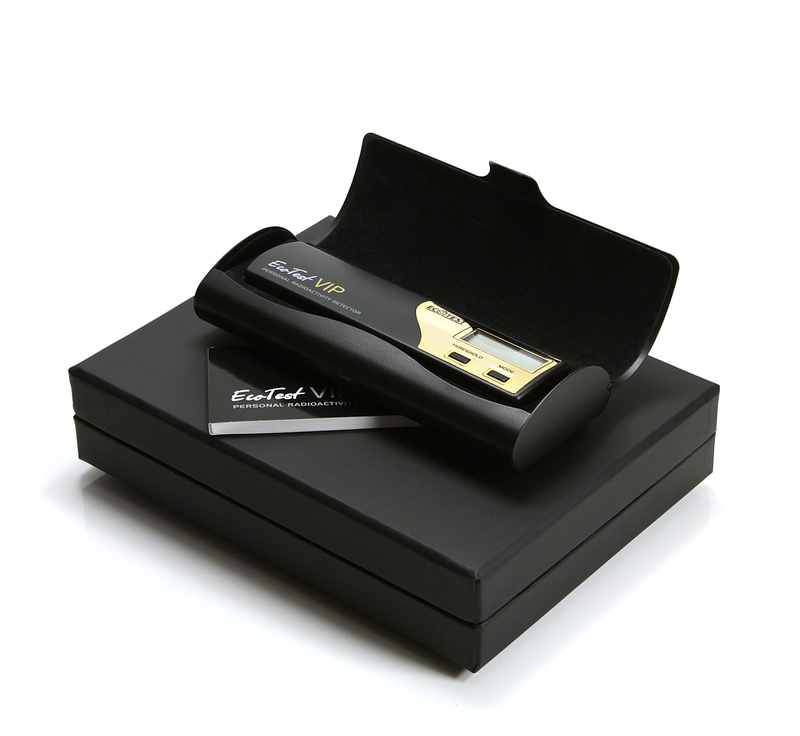 No special training for its usage is required – just switch it on and it will start continuous monitoring of gamma radiation level. 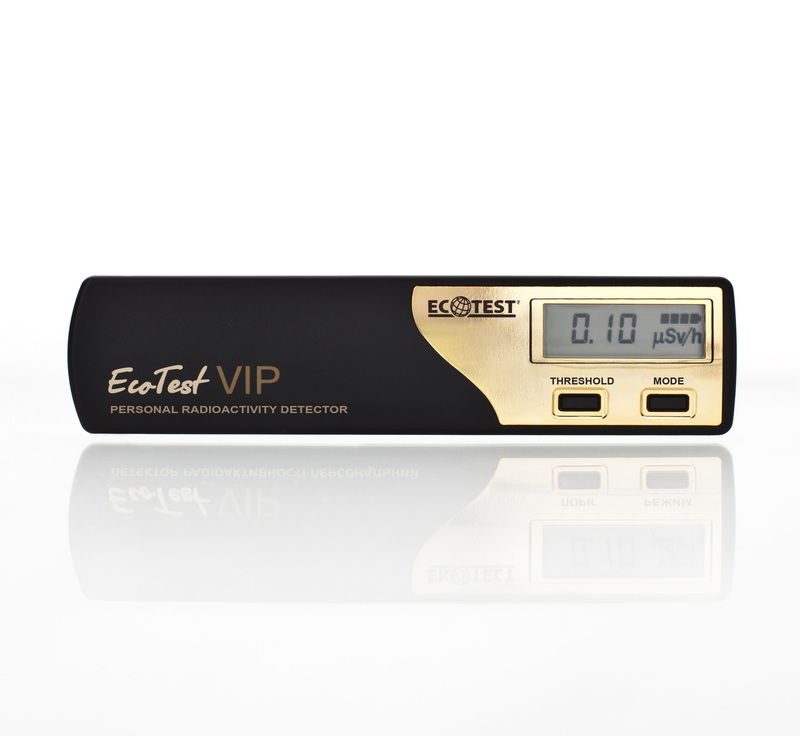 In case of danger EcotestVIP will automatically alarm about it.